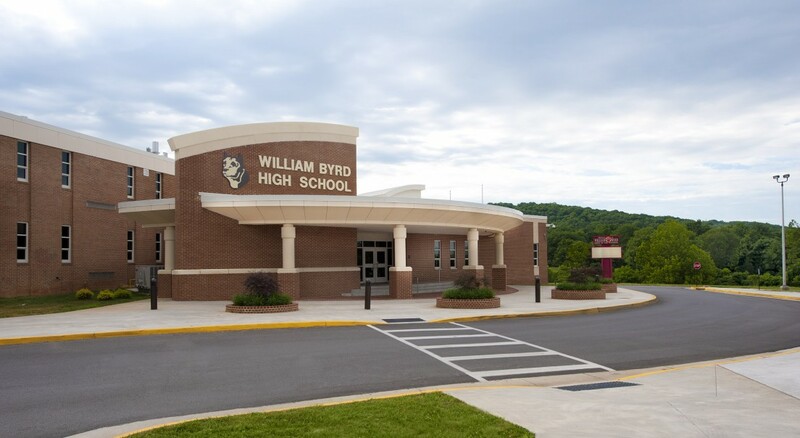 Renovations and additions to William Byrd High School addressed deficiencies in instructional spaces, administrative areas, and in common spaces such as the cafeteria and athletic areas. 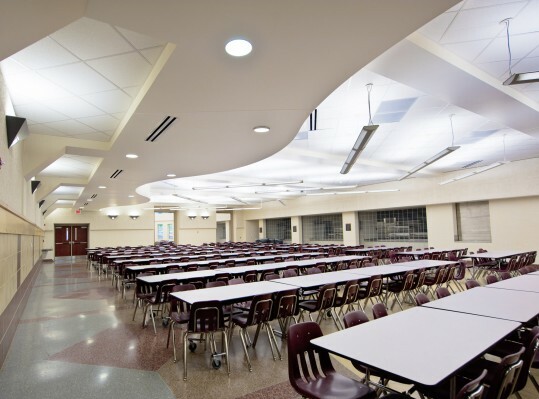 The opportunity was also taken to introduce sustainable design elements into the building. 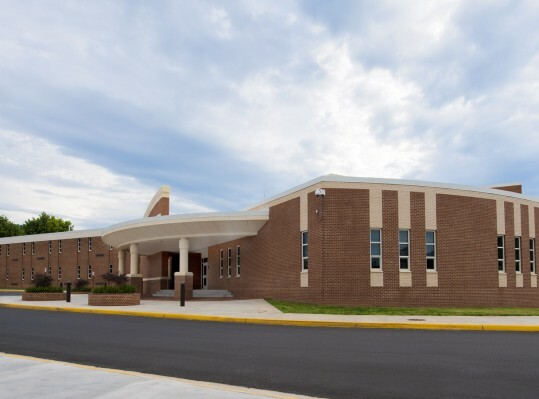 The new construction eliminated 10 temporary mobile classrooms and moved high school athletic functions from the middle school back to the high school. 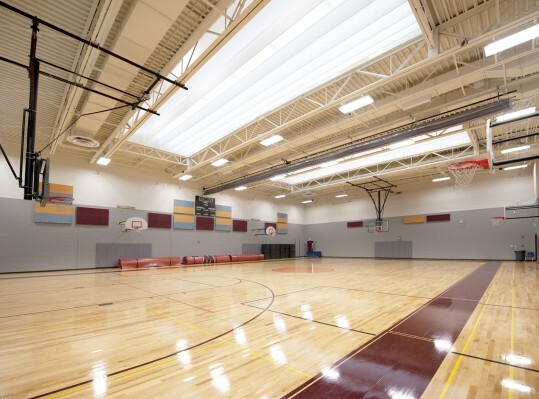 A key ingredient to re-capturing classroom space was the conversion of an undersized auxiliary gym into classrooms. 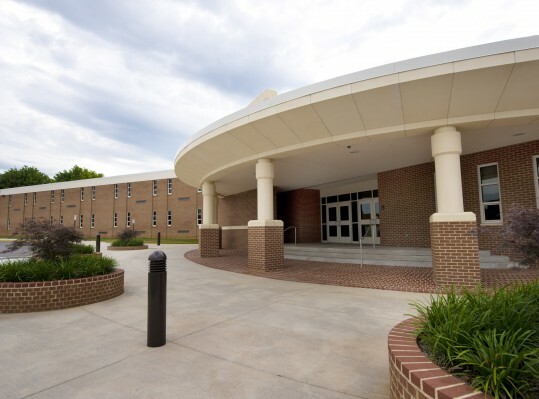 The administrative and reception areas were relocated to the primary point of entry. 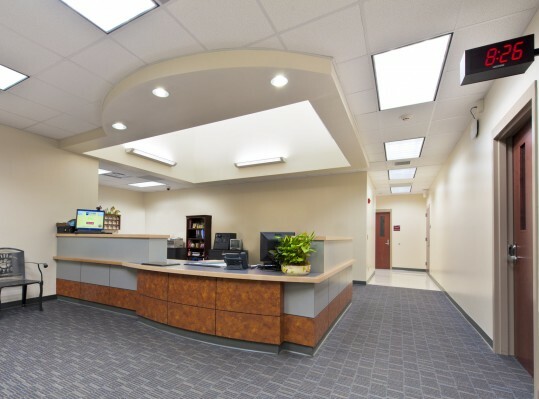 This relocation offered a clear point of entry to increase visibility and security, as well as improved the quality and functionality of administrative offices and support spaces. 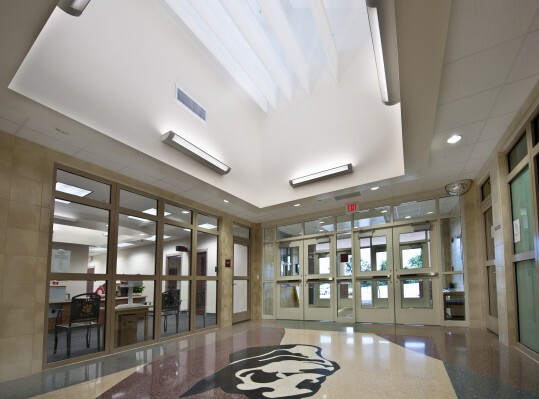 The previous administrative suite was then converted into much-needed classroom space. The new location of the gymnasium improved the connectivity to play fields, the track area and the stadium. It also allowed for after-hours access to the community without the need to enter through the school building.